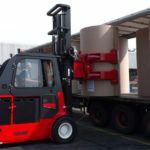 Are You Attending ProMat 2017? 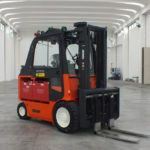 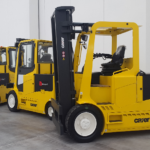 Some applications require the use of special forklift trucks, turned to be able to withstand extreme working conditions without sacrificing safety. 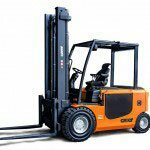 This is the case of the explosion-proof forklift trucks.